about — COCORA COFFEE CO.
We are a coffee shop in the heart of the Cocora Valley, and green bean coffee exporter, dedicated to sourcing quality coffees. Our mission is to deliver great coffees to the best roasters worldwide, through a transparent and quality focused model. We strive to develop mutually beneficial partnerships with all the contributors in the coffee chain. We firmly believe that coffee is more than just a commodity or a caffeinated beverage, but a delicacy with very clear parameters that define its quality, all dependent on carefully made decisions along its complex journey from its cultivation to its final preparation. To support coffee quality, we believe that only by fostering long term partnerships with outstanding coffee growers, we can build a sustainable, quality driven, supply chain where everyone is justly rewarded. 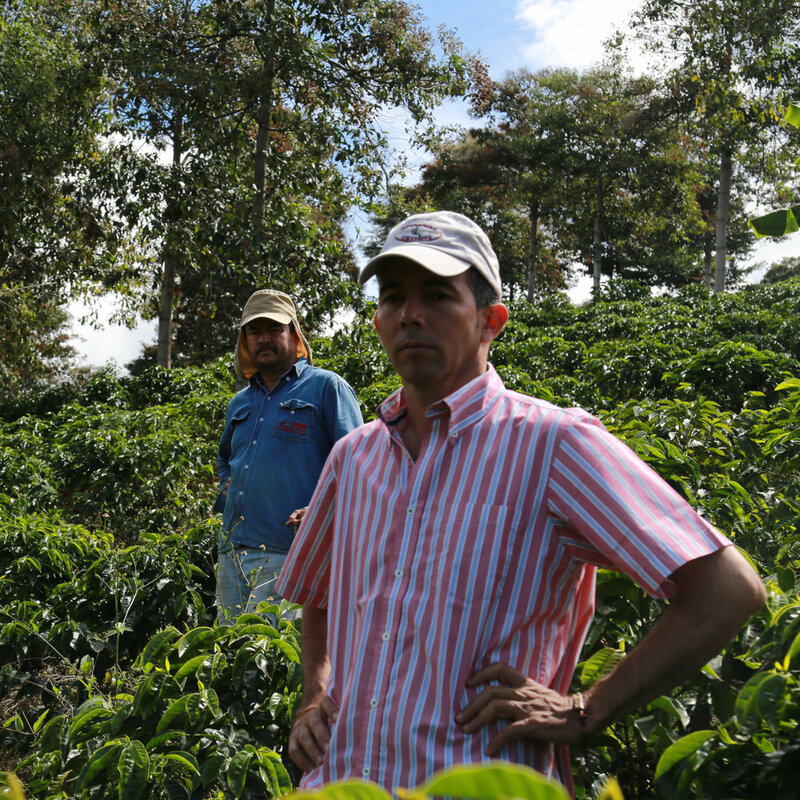 With more than 500,000 families, coffee growing constitutes the single most important rural employer in Colombia. Our aim is to make sure our partners are supported and benefited for producing excellent coffee, enabling development in local communities through assistance and coffee development programs. This is the first step of many towards maintaining coffee quality. Thus the first step towards enabling cultural, economical and social development within the communities we partner with.